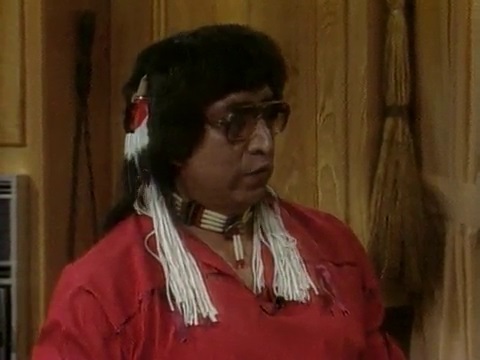 During November, the LDMA is celebrating National Native American Heritage Month. Louisiana is home to four federally recognized tribes, the Chitimacha Tribe of Louisiana, the Coushatta Tribe of Louisiana, the Jena Band of Choctaw Indians, and the Tunica-Biloxi Indian Tribe of Louisiana, as well as the United Houma Nation. 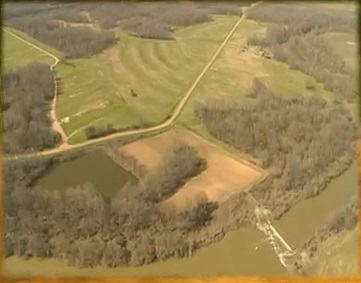 The state is also home to the Poverty Point World Heritage Site, a set of complex earthworks built by the Poverty Point culture more than 3,000 years ago. 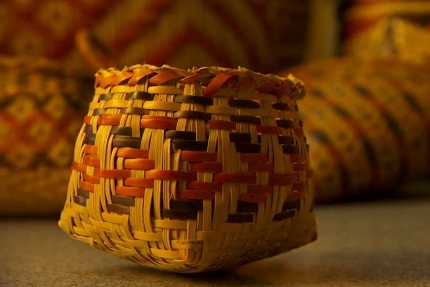 Explore stories that highlight the unique history and culture of Louisiana’s native peoples. 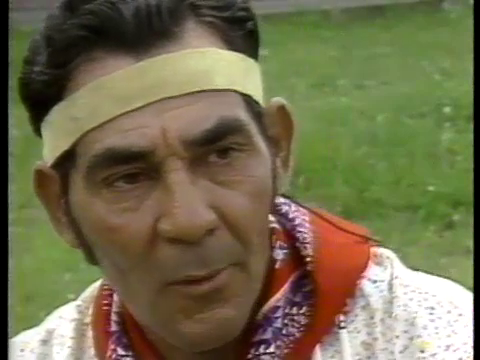 Chef John Folse highlights Native American contributions to Louisiana’s cuisine. 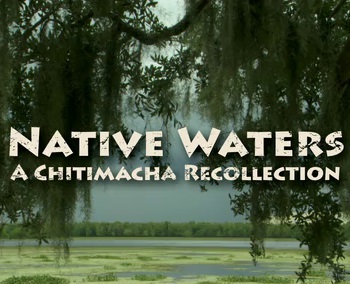 During the month of November, you can also view Native Waters: A Chitimacha Recollection in its entirety. 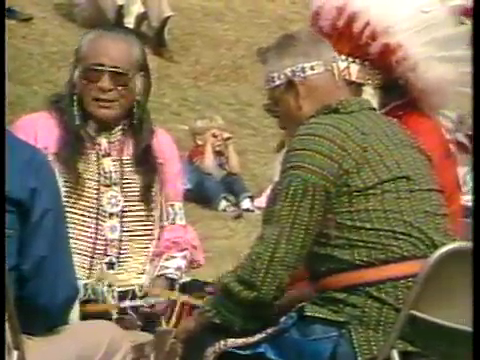 To see the entire Native American Heritage topic, click here.